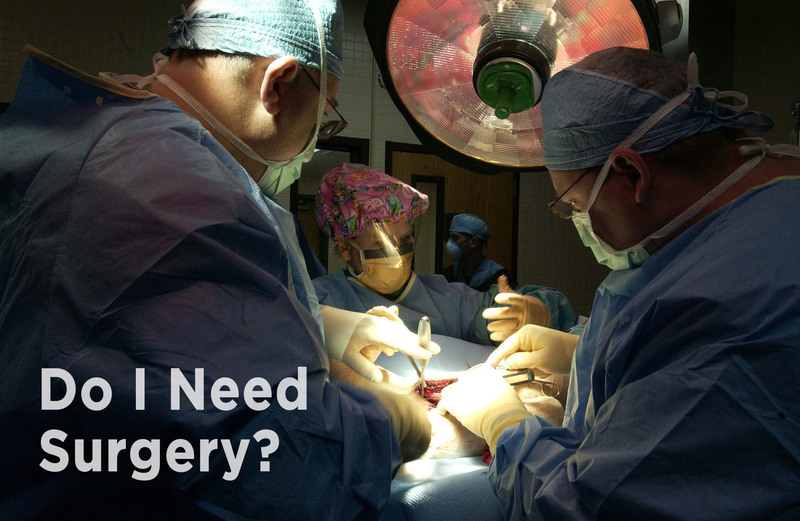 Getting right to the point – No – absolutely you do not need surgery. But not quite, like many spinal conditions, your diagnosis and available treatment options depend upon a variety of factors and personal preferences. You may be interested to know that it is estimated that seven out of every ten people have some degree of a disc herniation or disc bulge. However only a small percentage of these individuals present with symptoms such as back pain, referred nerve pain, tingling, numbness and weakness. As always it is important to seek appropriate attention to best formulate the most clinically relevant treatment that you require. For some this may be surgery, for others it may be as simple as visiting your local Chiropractor. For some that pain and discomfort associated with a disc herniation greatly impacts their day-to-day activities and often prevents them from living an active lifestyle. Many often find that over the counter medications, rest and activity modification do not significantly reduce the symptoms associated with a herniated disc. Despite this discomfort, surgery is still not the only option. If you have visited a Chiropractor before you will understand that while we’re great for addressing spinal related pain, there’s in fact much more to it! You see, Chiropractors improve the function of your nervous system so that your body has the ability to function highly. Chiropractic care is definitely an appropriate option if you don’t want to jump the gun and go straight for spinal surgery. Chiropractors are regarded as musculoskeletal specialists as we have inherent knowledge about the spine, nervous system, muscles and more. So what kind of management can you come to expect if you see a Chiropractor for your disc problem? The management from one Chiropractor may be different to the next. But the goal of this treatment should be to reduce disc pressure, improve spinal biomechanics and movement, reduce nerve tension, reduce pain and assist tissue healing. Chiropractors may use spinal manipulative therapy, mobilisation, stretching, exercises, nutritional supplements and more to achieve these changes. In conclusion, don’t just reach for the drugs or doctors knife when considering the best treatment option for yourself. There’s many modalities which should be considered well before these approaches. Chiropractic is just one of them.